Anne Lister, "the First Modern Lesbian"
Recently, the BBC and HBO announced the production of an upcoming drama, Shibden Hall, from writer Sally Wainwright. Set in the mid-nineteenth century, the eight-part drama will focus on the life of the remarkable Anne Lister, a Yorkshire landowner and renovator, mountaineer, and diarist. Lister's extensive diaries, partially written in a code of her own devising--and which extend from 1817 to 1840--have led to the television series. Born on 3 April 1791, Lister was the eldest daughter of Jeremy Lister and Rebecca Battle, who made their home in the West Riding of Yorkshire. 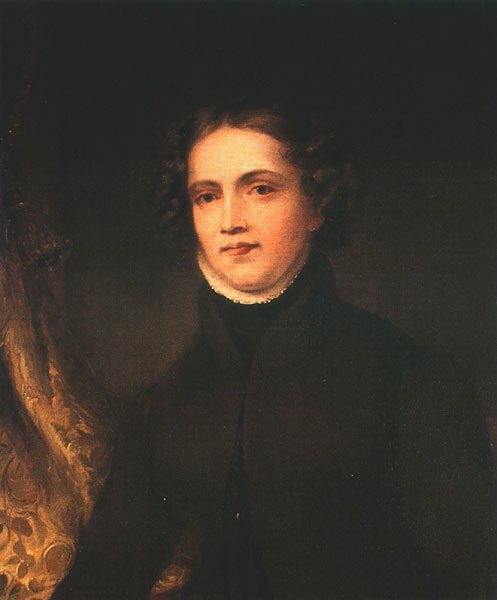 The young Anne Lister attended a variety of schools, where, in addition to developing her intellectual abilities, she had a number of romantic relationships with young women. 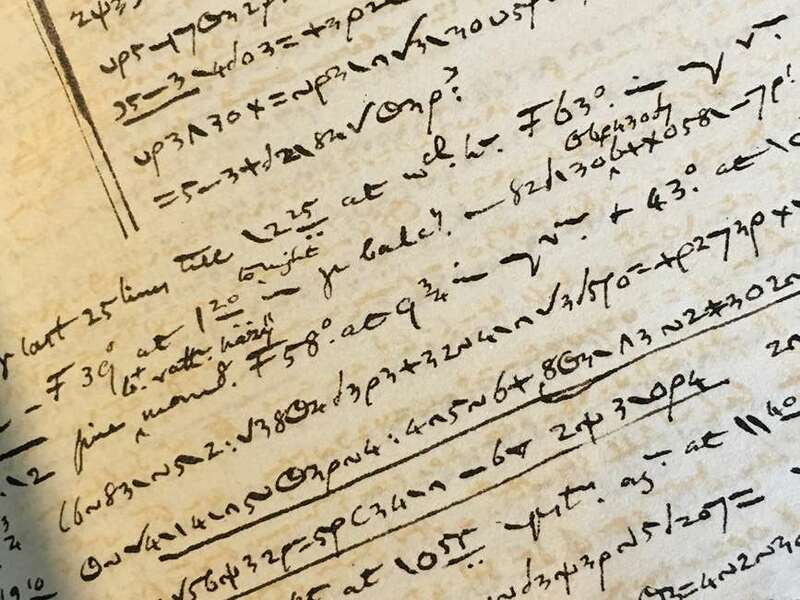 She developed a code for recording the details of her feelings for Eliza Raine, her first love, Isabella Norcliffe, whom she met in 1810, and Marianne Belcombe, with whom she had a passionate affair, even after Belcombe's marriage--these entries make up much of the early part of her diaries. Her entrepreneurial flair, her acquired knowledge, over the years, of mathematics, geology and engineering and her sharp negotiating skills with her male business rivals made her a formidable businesswoman in the newly-emerging world of industrialisation, as is indicated in the following exchange with her defeated rival in the fight for selling coal in the area. . . . The estate produced income from its reserves of coal, water, stone and timber and, in addition to those extractive industries, there was an income stream from canal shares, Turnpike Road Trusts and pew rents. It was, however, the stable income, which rents from the farms and cottages on the estate generated, that gave Anne a firm base from which she could branch out into riskier investments. Anne Lister's financial independence and her business success allowed her a certain freedom to live her life as she chose. In and around Shibden Hall, she was known as "Gentleman Jack," a woman who preferred to dress in male attire, and who pursued not only her business affairs but her romantic interests. In 1832, Lister met Ann Walker, who came to live at Shibden Hall in 1834. Although their union was not formally recognized, the two married, and remained a couple until Lister's death in 1840 while traveling in the Caucusus. Their relationship was, like many marriages, troubled at times, and Lister's frustrations and resentments also found their way into her diary. 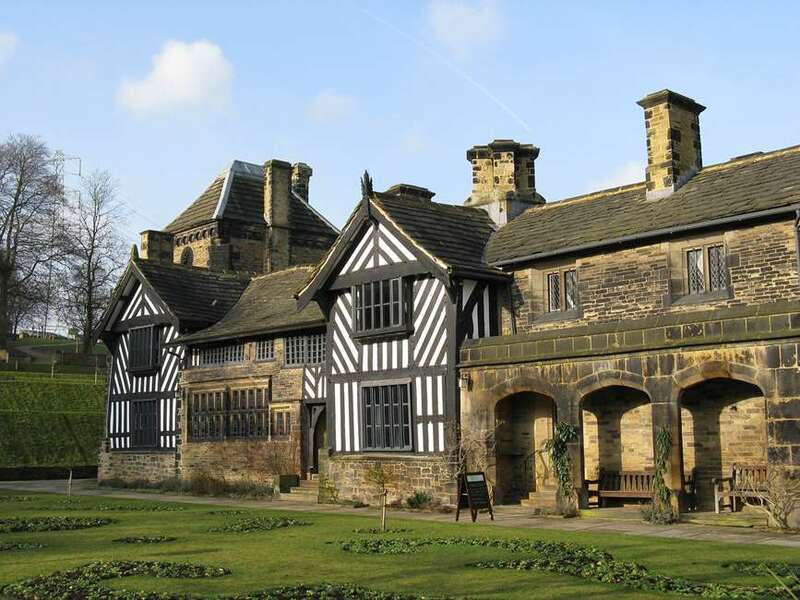 Lister left Shibden Hall to her cousins, but in her will she also left Walker a life interest in the estate. Walker spent only three years at Shibden Hall after Lister's death, however--her mental health deteriorated, she was declared unfit and evicted, and eventually confined in an asylum. Walker lived until 1854, while Shibden Hall reverted to the Lister family. Lister's diaries, some 26 volumes, are over 4 million words long. The diaries include a great deal about her daily life and about the social, economic, and political events of the early nineteenth century. 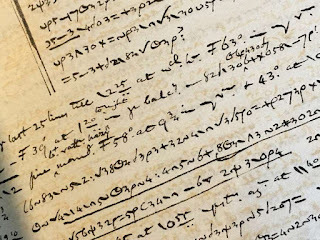 But in 2011, Anne Lister's diaries were added to the UNESCO Memory of the World Programme, dedicating to preserving the "documentary heritage" of humanity. The citation announcing the inclusion of Lister's diary refers to the work as a "comprehensive and painfully honest account of lesbian life and reflections on her nature"; these "unique" diaries "have shaped and continue to shape the direction of UK Gender Studies and Women’s History." Selections from Lister's diaries were first published by Helena Whitbread in 1988; for I Know My Own Heart: The Diaries of Anne Lister, 1791-1840, click here. A later volume (2010), published by Virago Press, is The Secret Diaries of Miss Anne Lister (click here). Update, 17 April 2019: The HBO broadcast has been given a new title, Gentleman Jack, a series dramatizing the life of Anne Lister, "inspired by [her] true-story [sic--why the hyphen, HBO?] and coded journals." The eight-episode (hyphen used correctly) series premieres on 22 April 2019.